I want to start taking yoga classes to keep my body in shape. Wow what an amazing opportunity! 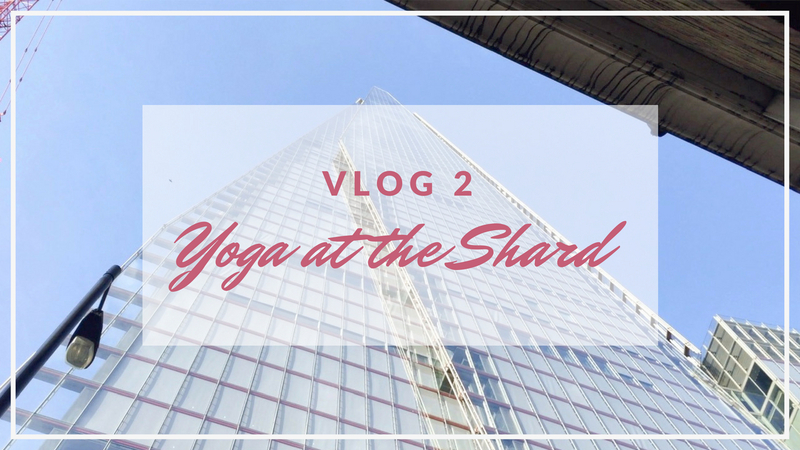 I have been to the shard before and to do Yoga there must have been incredible! I am a fan of yoga, although I don't parctice daily, more like twice a week, to add som stretching to my otherwise pretty HIIT heavy workout schedule. I have never been to a studio though, let alone participated in a class with such a stunning view. That yoga studio looks amazing!! I love this, I definitely need to start investing more time into my yoga. Wow it's nice to know you're vlogging now babe. 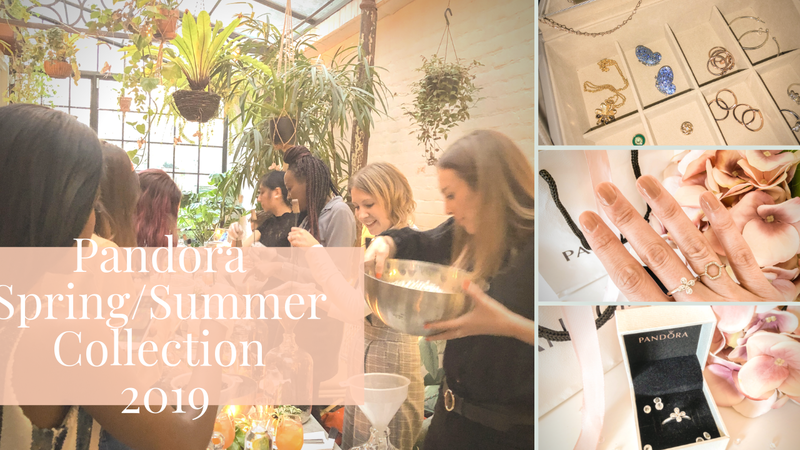 Oooh this is such a lovely post and I absolutely love The Shard - the views are incredible and it's such a relaxing place to be in. 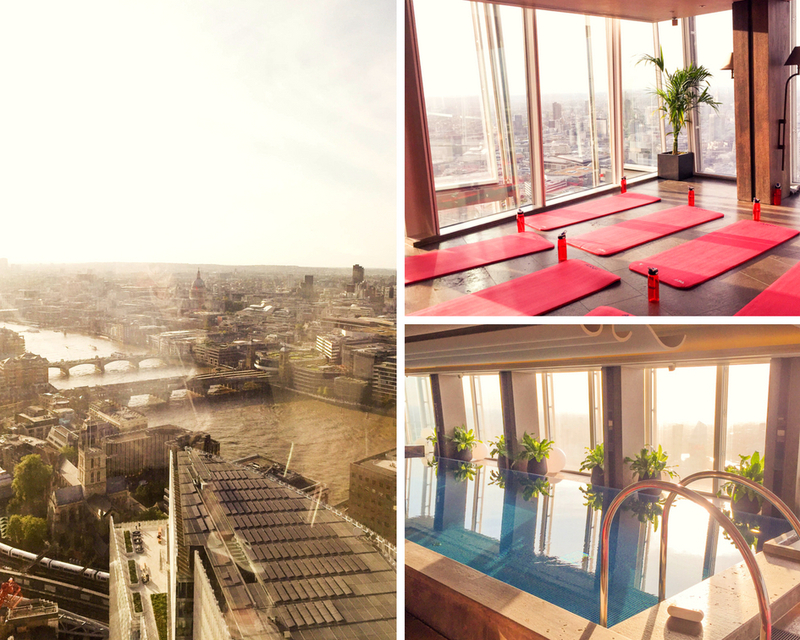 Wow I never even knew you could do yoga at the shard! I'm a huge yoga lover and this experience sounds amazing - I'll definitely need to try something similar myself!